Fenty Beauty is at it again with a new makeup product. We know what you’re thinking: the brand is about to make you go broke with all of its recent launches. But Fenty’s latest drop is worth every penny. In fact, it’s almost too good to pass up, especially if you love the Fenty lip glosses. The brand just released a new Gloss Bomb, and it’s a baby pink dream. 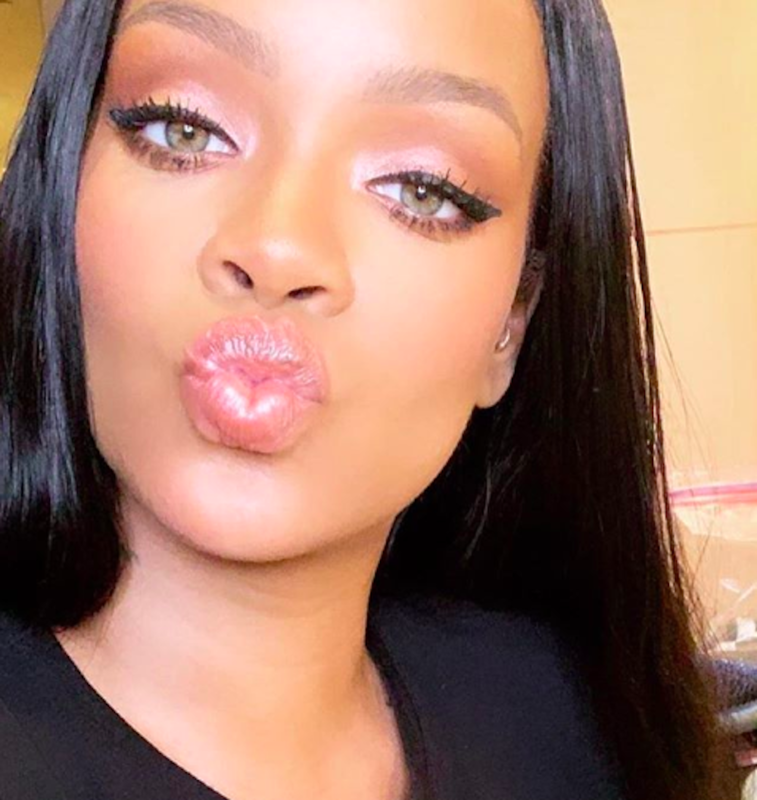 Rihanna took to Instagram to show off the shimmery pastel pink gloss—with a kissy face and all. 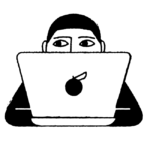 “New member to the gloss bomb family in shade: Fu$$y,” she wrote. “Coming this Friday, Dec 7.” Did you read that last part? Fenty’s Gloss Bomb is already available to shop. Just like the brand’s original gloss in Fenty Glow (and Diamond Milk, which launched earlier this year), Fu$$y will give your lips high shine and a moisturizing feel. Even better? The shade is a shimmery dusty pink, which will add a gorgeous tint to your natural lip color. The Gloss Bomb in Fu$$y is available to shop, and it retails for $18. You can buy it online at Sephora, Harvey Nichols, and Fenty’s site. The “Work” singer also rocked monochromatic makeup in her Instagram post by adding millennial pink shadow and rose-colored blush. To make her eyes pop, she used her Flyliner to create a bold cat-eye. Her makeup was fresh-faced and natural. “Nobody does gloss like weeee,” the brand cheekily wrote on the ‘gram, and we don’t blame them. Because who doesn’t want to drench their lips in Fenty’s glosses? We’ll wait. The Gloss Bomb in Fu$$y is available online at Sephora (and Sephora in JCPenney), Harvey Nichols, and Fenty’s site.